Everyone has at least one in the family: The one who loves spicy food. It makes shopping for them pretty easy. But, if you want to really impress them, you might need a suggestion from fellow hot food fiends. *Ahem* – we’ve got you covered. 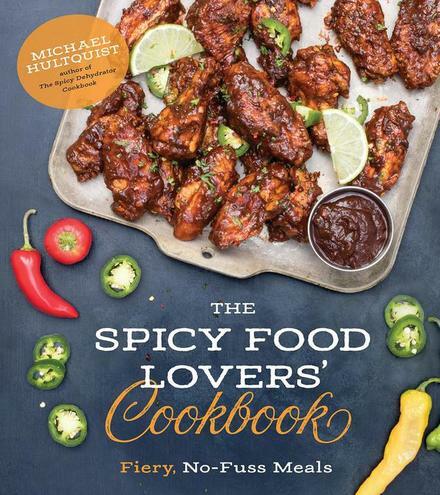 Check out our list of 11 awesome gifts for spicy food lovers. Any one of these options will put a smile on that crazy hot pepper-head in your family this holiday. 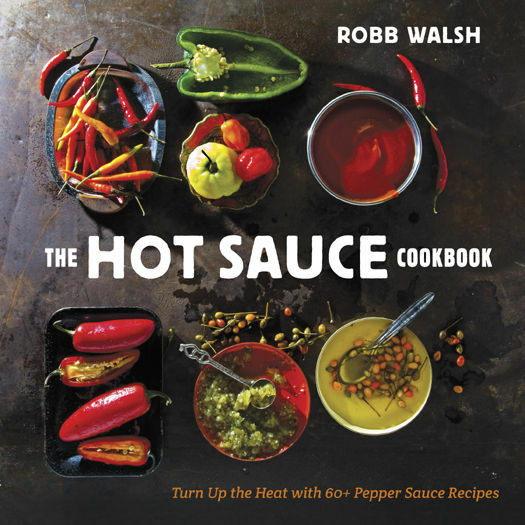 This cookbook delves into the art of creating hot sauces at home. A surprisingly simple process with many options for different heat levels and flavor profiles. > This is a good option if you’ve heard them talking about cooking. 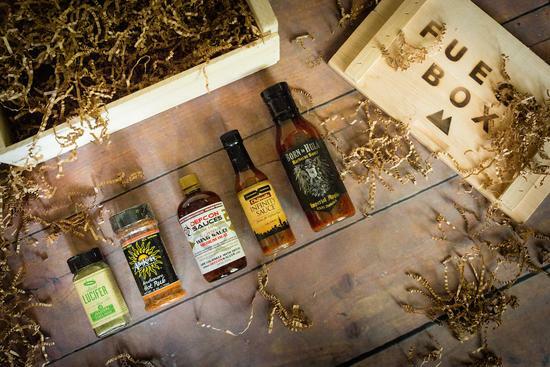 Pair it with a hot sauce making kit if you want to get crazy with this gift. There are a lots of kits on Amazon like this one that provide everything need to get pepper plants started. This kit comes with 4 types of peppers, some spicy and some not. If they already have a huge garden, they might not need a kit like this. However, it would make a nice present for a city dweller or someone who likes to grow potted plants. This stuff sells out. 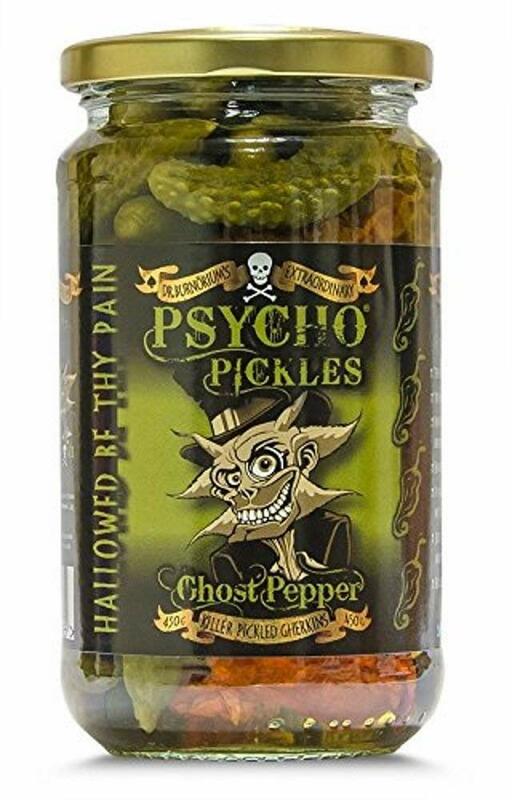 It’s crazy how popular a little known pepper company can become when they make a great sauce. 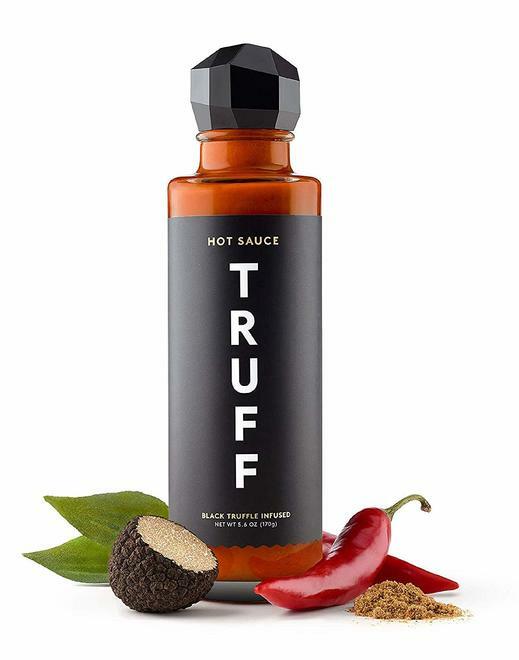 TRUFF Hot Sauce uses black truffle in their recipe, giving it a unique flavor profile. It isn’t cheap, but everything about this sauce is exciting to the spicy food lover. Why would anyone want a spicy pancake? Why NOT?! Okay, maybe we’re crazy, but so is your Uncle Harvey. 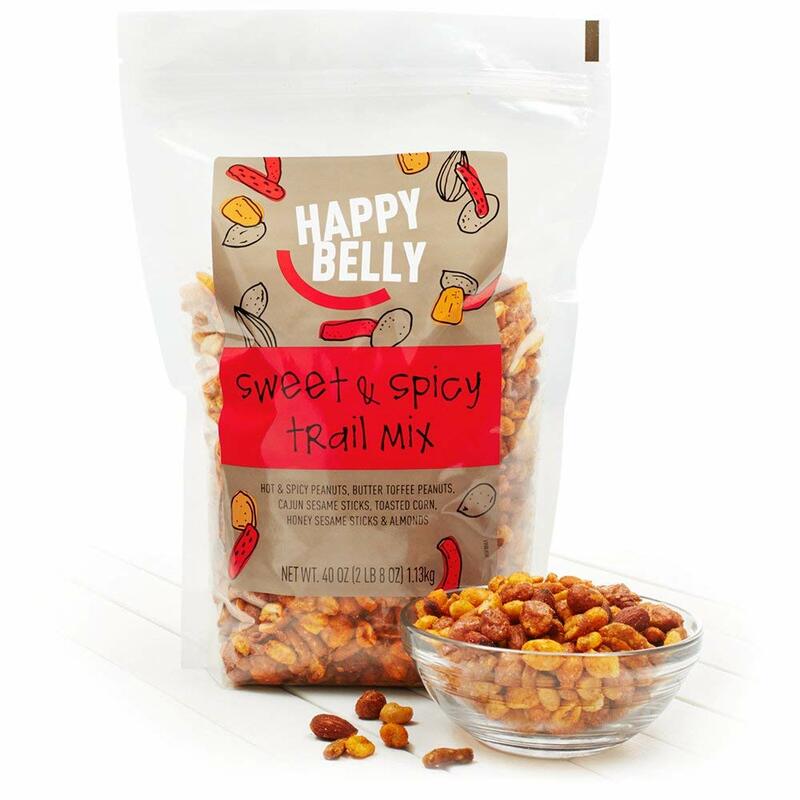 He’ll understand and enjoy this unusual combination of sweet and spicy. If we’re honest, hot sauces are all we ever really need. 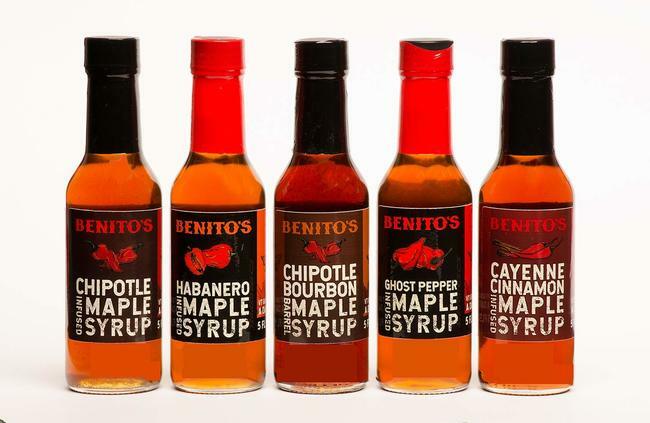 A new hot sauce is like winning a mini-lottery. And with so many options, it’s a constant temptation that we have to control. Heatonist is a Brooklyn based hot sauce company with a great selection. They have pre-selected 3-packs, single bottles, or subscription boxes available. We’ve ordered on more than one occasion, so we can assure you, they’re good! Pepper grinders don’t have to be used for traditional black pepper. 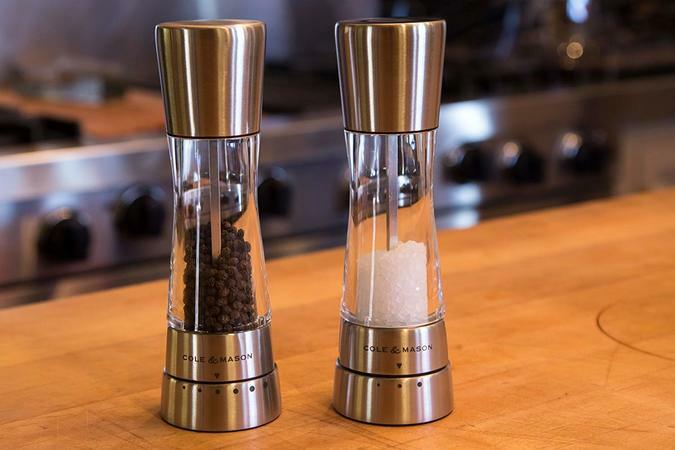 These beautiful colorful peppercorns look amazing in this high-quality pepper grinder. We use this exact grinder, and it is awesome. 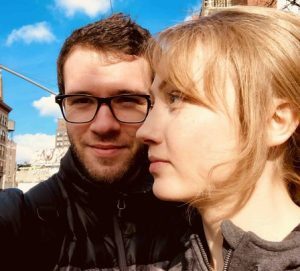 It feels like it will last a lifetime. This would make a great gift for someone who loves the outdoors. We definitely love to hike. And what better way to enjoy a view than with a spicy snack. This would make for a great stocking stuffer, or an affordable add-on gift. 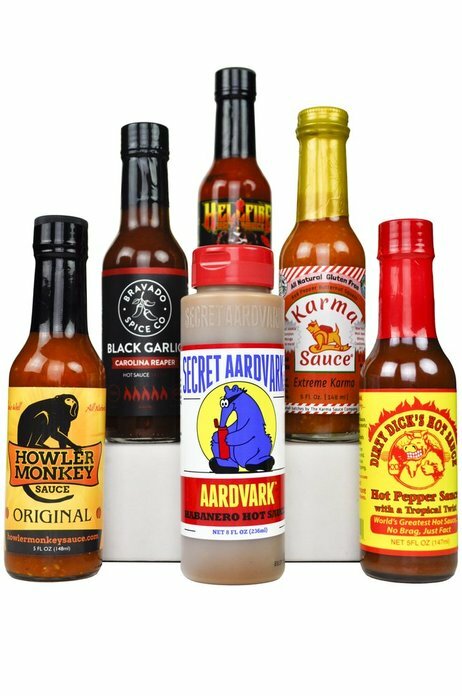 Similar to Heatonist, Fuego Box offers a variety of hot sauce packs. To say it again: all we ever really want is more hot sauce. Spicy pickles are easy to make at home, but these Gherkins would make for a perfect present to any spicy food fan. It’s got all the right characteristics: Intriguing packaging, crunchy snackability, and a spicy kick! When I hear “Sweet Chili Glazed” anything, my mouth starts watering. Follow it with “bacon wrapped pork tenderloin” and I might need to excuse myself. Spicy food fanatics are always looking for new recipes to try out at home. This cookbook has a great variety of dishes, and all of them are spicy! What’s a holiday without a little chocolate? 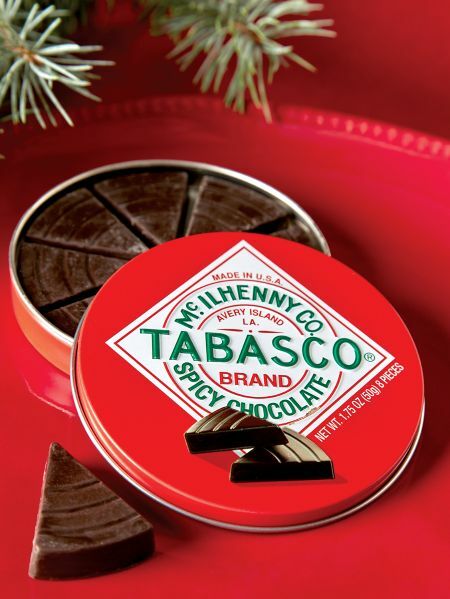 This tin filled with spicy gourmet dark chocolate wedges is the perfect gift for the pepper geek with a sweet tooth. 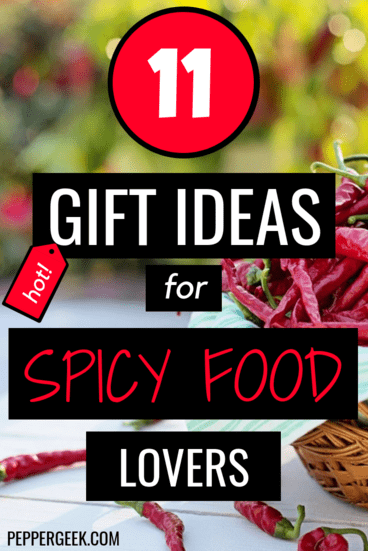 Which gift are you planning to give to your spicy food lover this holiday? Still not finding what you’re looking for? Try browsing the Spicy Gourmet Foods section of Amazon here. We’re sure you’ll find what you need.